Victoria's Secret supermodel Lindsay Ellingson combined a career of long-haul travel and smart tips from makeup artists, to create Wander Beauty - makeup for women on the go. I love her small, but perfectly formed range of eleven products, it ticks all the ‘on trend’ boxes. Cruelty-free and free from parabens, mineral oil and synthetic fragrance, there are also seven gluten free options to boot. Sold exclusively online, (but watch this space) they are available at net-a-porter.com. 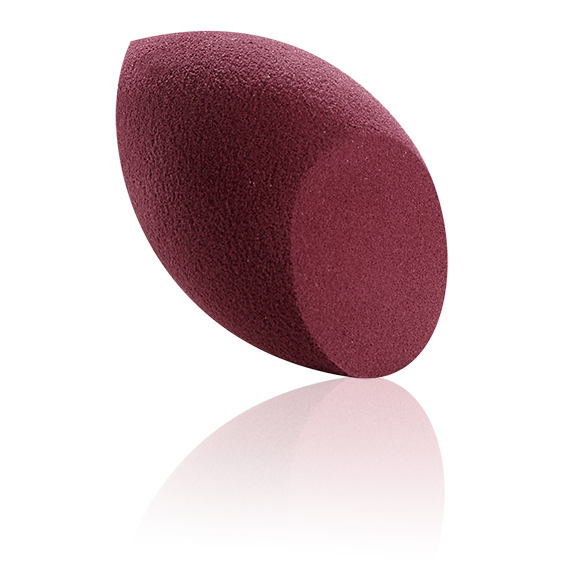 For the ultimate travel kit: Wander Cushion, US$12 a cloud-like, makeup sponge that delivers a flawless foundation coverage every time. 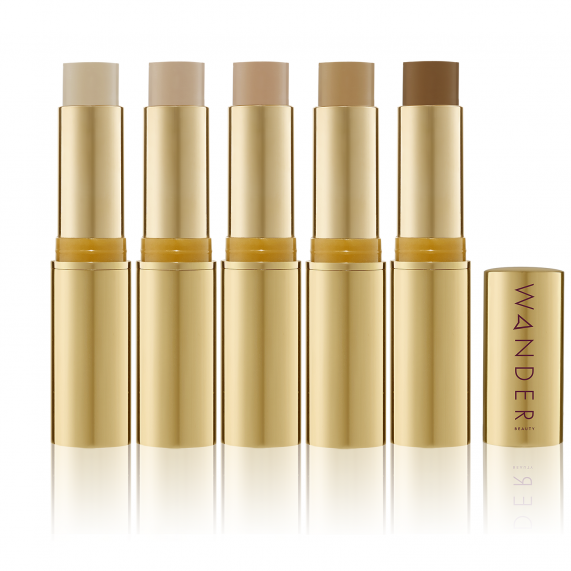 Flash Focus Foundation Stick, US$40, that doubles as a foundation and concealer. And On-the-Glow Blush and Illuminator, US$42 a blush and highlighter in one - the perfect multitasking beauty buy.